The Lonsdale Camden Slip Trainers sport a comfortable fit with a slip on design and a padded finish to the heel and ankle collar together with a thick sole and a textured grip for added durability and traction. 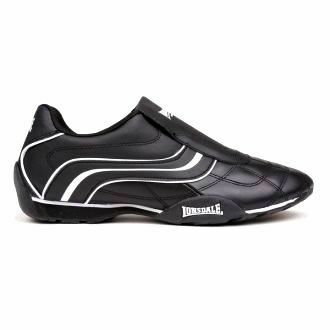 These Lonsdale trainers feature a stitched finish to the forefoot for a great look and a perforated upper for breathability, finished with the famous Lonsdale branding for a great look that also offers instant brand recognition.Leather upper, textile inner, synthetic sole. 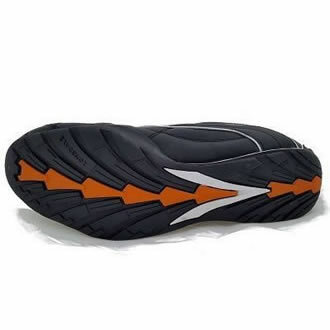 Shoes for Men in Nigeria. Nationwide Delivery. © 2019 Lamore.com.ng All Rights Reserved.